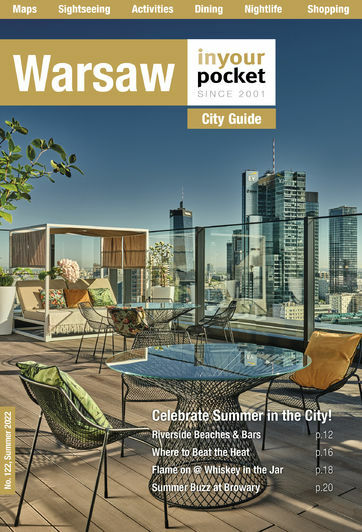 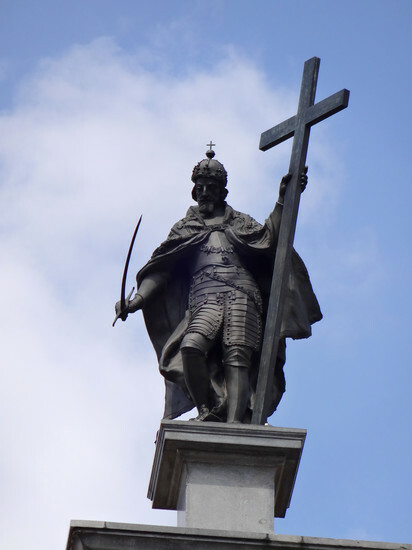 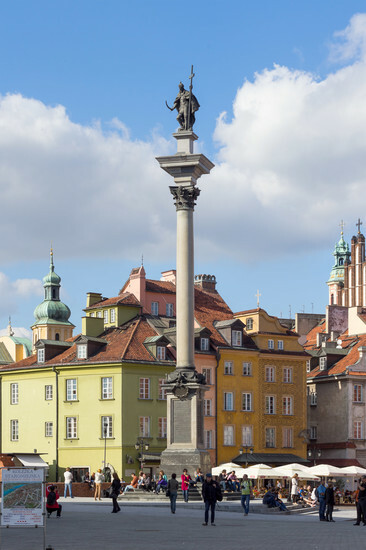 Built in honour of the man, King Sigismund III Vasa, who moved the capital of Poland from Kraków to Warsaw in 1596, the column was erected back in 1664 and stands twenty-two metres high. 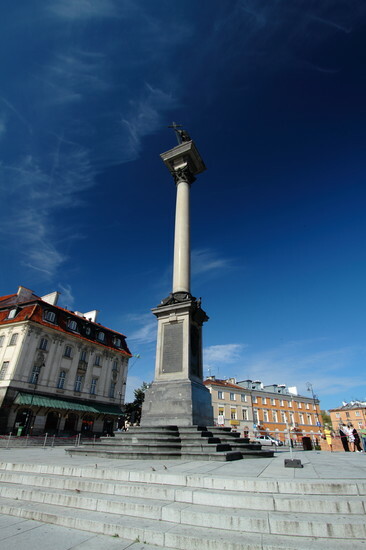 During the Second World War the column collapsed under bombardment and the original now lies close to the Royal Castle (and is considered lucky to touch). 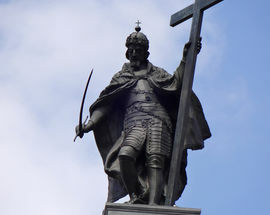 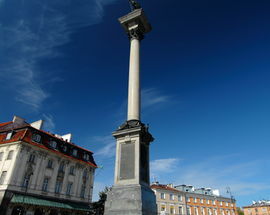 The figure of Sigismund survived and the new column was proudly re-erected in 1949.